ONLY 11 MORE DAYS TIL FIRST CHALLENGE!! WELCOME AND HOPE YOU WILL JOIN US!! 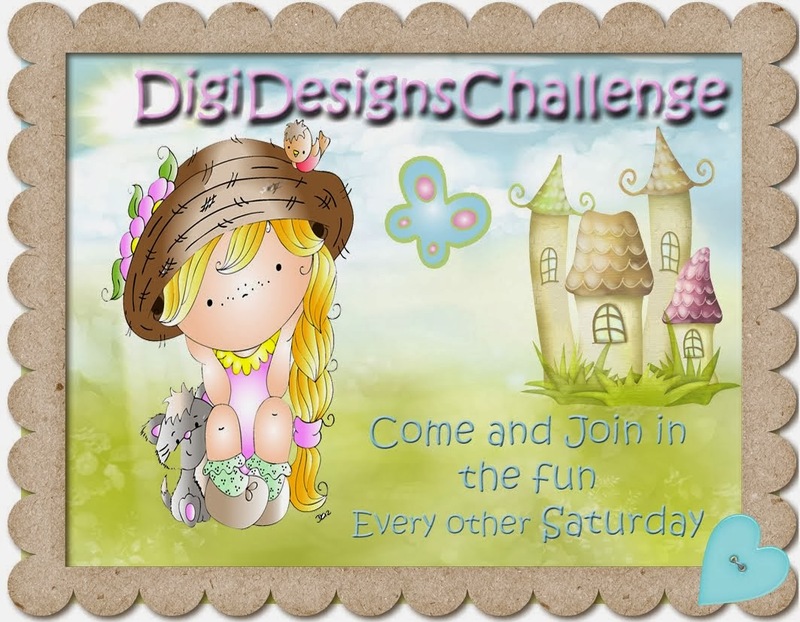 Hello everyone and welcome to our BRAND NEW CHALLENGE BLOG!! 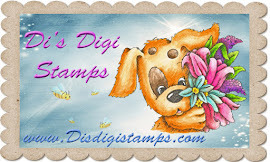 We will be having fortnightly challenges beginning on Sept. 10, 2011, but before that, we'd love to share some of our DI'S DIGI DOWNLOADS DT creations with you using images from DI'S DIGI DOWNLOADS. So tell your friends and come join us so you'll be ready for our first challenge!! Here are 2 FABULOUS creations from DT member ANITA. 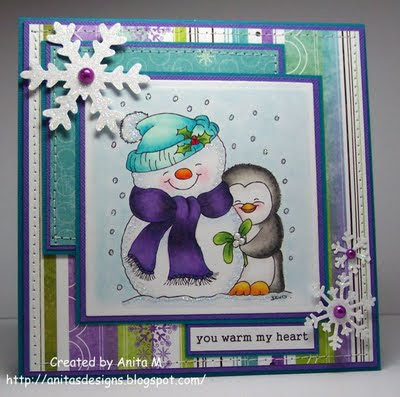 Hope you will also check out her blog and leave her some love. 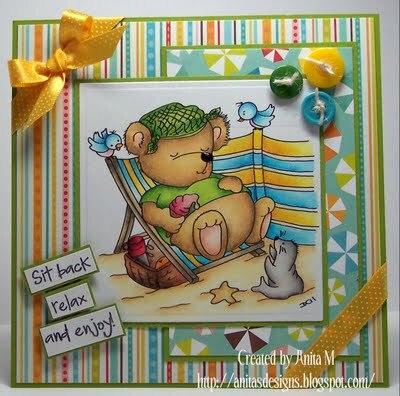 Also check out this fab card by Wilma.